What’s more to be happy for if not Friday? Our gameview of course! Let’s see what games do we have next week and which of them do you need to buy and which not. BUTCHER is a dynamic 2D shooter like back in early 90’s. Players will become a cyborg programmed to destroy humanity leftovers. Set off on a blood hunt through underground tunnels, post-appocalyptic cities, jungles and other places. Syndrome is a first-person survival-horror on a spaceship. The protagonist wakes up from a cryo-sleep and starts looking for other members of the crew. Soon he find out that many of them died and others changed somehow. Meeting enemies will give you two choices: either run or use weapons. And there isn’t much ammo here. 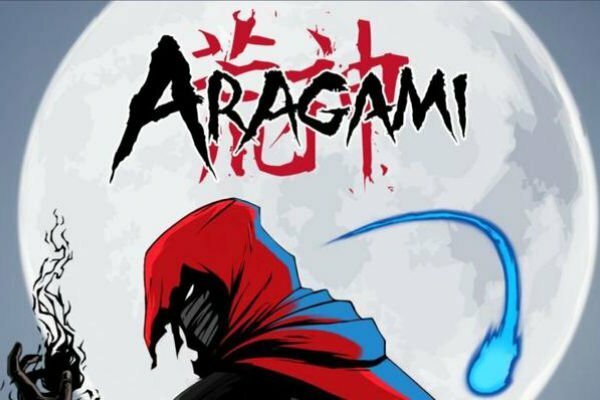 Aragami is a 3rd person stealth action game. It tells us about an assassin, who was brought back into living world by a girl named Yamiko. Players will have to use shadow abilities, to become invisible and unstoppable like a true ninja. We will be able to create shadow clones, distracting enemies. There also is an ability to create black holes, to swallow enemies in one move.